• Encapsulation is a low moisture technology, says Mark Kling, vice president of sales and marketing for DSC Products, Muskegon, Mich. The fast drying times all but eliminate the growth of mold and mildew. • Encapsulation reduces the chance for re-soiling, says Curtis Gregg, brand manager at National Chemical Laboratories, Philadelphia. 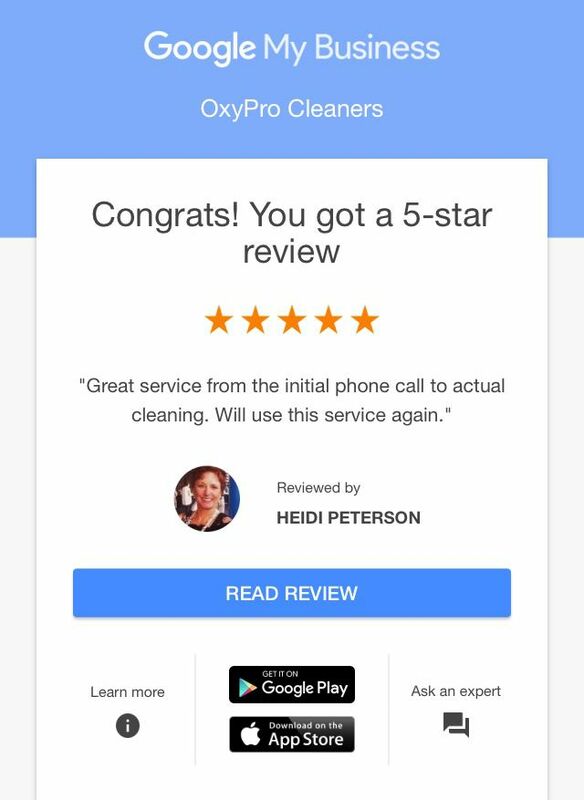 OxyPro's ONLINE BOOKING is now here! Just go online and book the services you need at a convenient time for you. We are heading out today to help a large, local church with their carpet & floor cleaning needs. Call us today for special pricing for non-profits; references available. Does your business need its carpets and floors cleaned? 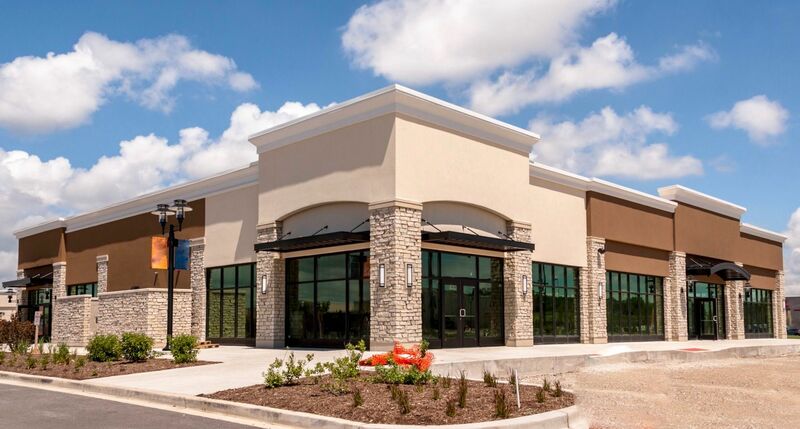 We have a day and night crew that can meet your needs and most scheduling times. We have several references and would love to gain your business! Let us show you what we can do! 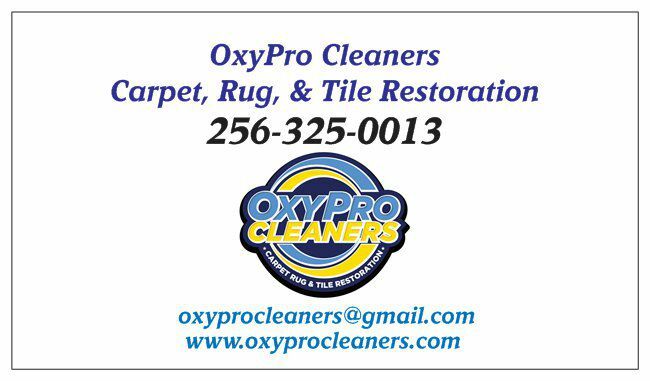 Call OxyPro Cleaners today and ask for Amy @ 256-325-0013. Thank you for supporting a woman-owned, local business. 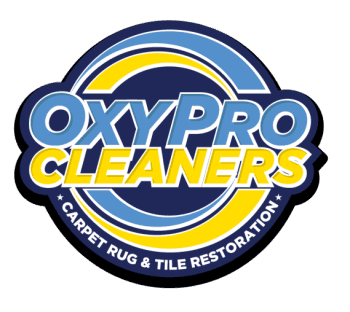 If you are looking for amazing results in your Tile & Grout cleaning experience, give us a try at OxyPro Cleaners! 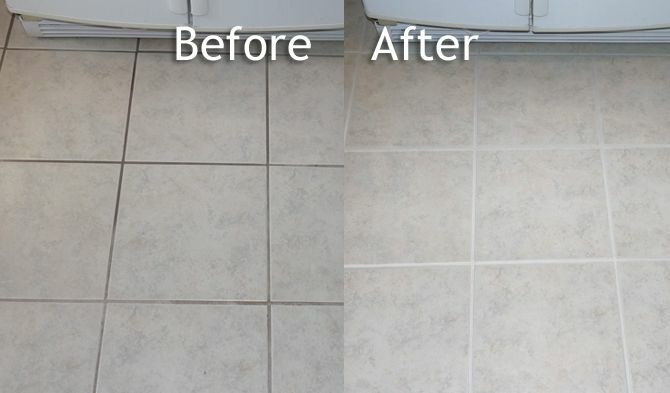 We can also seal that grout and help keep the dirt out. Call today at 256-325-0013. 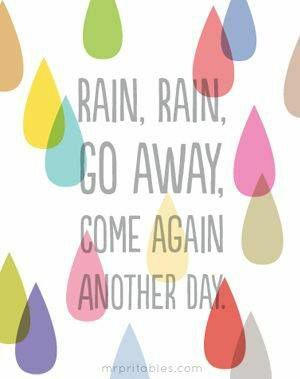 It can be hard to work in this rain, but lucky for us, we don't have large hoses coming in and leaving your doors open. We can get all of our equipment and product inside and clean your house with no worries of the rain. Call us today at 256–325-0013. Hello Madison, Morgan, and Limestone Counties! Do you have major pet stains or other hard to clean issues? Let us help with our restoration process and get those carpets looking new again! 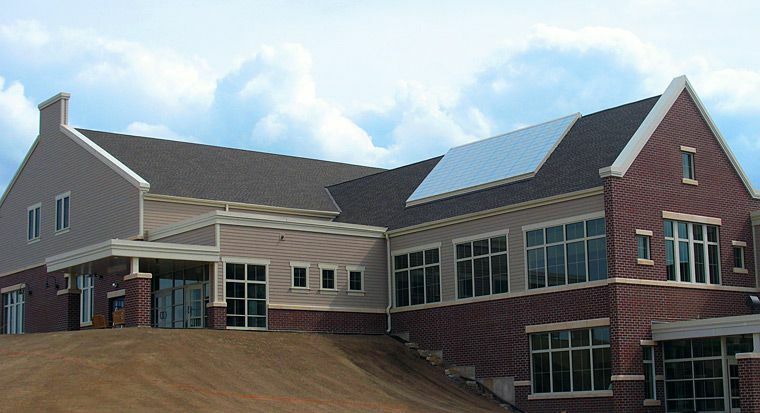 Call today for more info @ 256-325-0013.